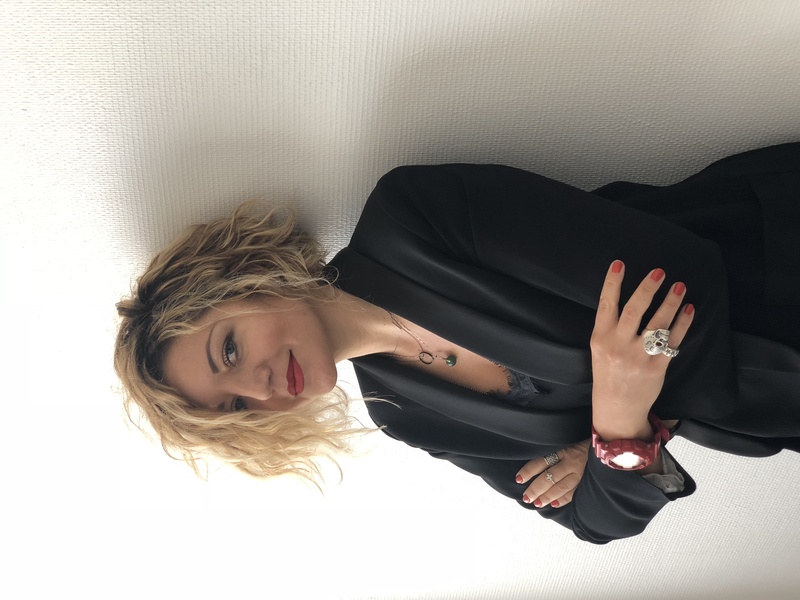 Vittoria Colizza completed her undergraduate studies in Physics at the University of Rome Sapienza, Italy, in 2001 and received her PhD in Statistical and Biological Physics at the International School for Advanced Studies in Trieste, Italy, in 2004. She then spent 3 years at the Indiana University School of Informatics in Bloomington, IN, USA, first as a post-doc and then as a Visiting Assistant Professor. In 2007 she joined the ISI Foundation in Turin, Italy, where she started a new lab after being awarded a ﻿Starting Independent Career Grant in Life Sciences﻿ by the European Research Council Ideas Program (more info on the EpiFor project webpage). 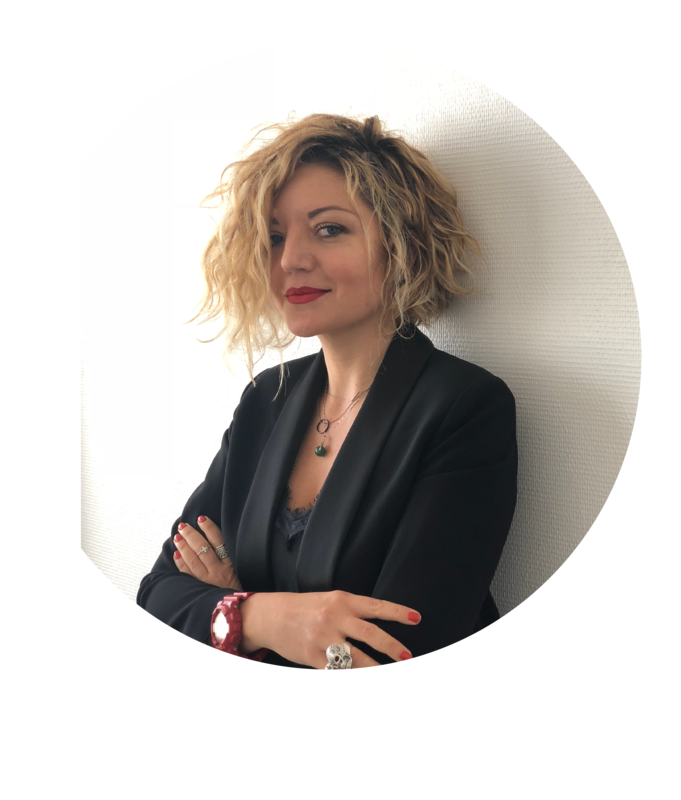 In 2011 Vittoria joined the INSERM (French National Institute for Health and Medical Research) in Paris where she now leads the EPIcx lab within the Equipe 1 Surveillance and modeling of communicable diseases of the Pierre Louis Institute of Epidemiology and Public Health (IPLESP). She works on the characterization and modeling of the spread of emerging infectious diseases, by integrating methods of complex systems with statistical physics approaches, computational sciences, geographic information systems, and mathematical epidemiology. In 2017 she was promoted Research Director at INSERM. Her work focuses on real epidemic outbreaks (e.g. 2009 H1N1 pandemic influenza, MERS-CoV epidemic, Ebola virus disease epidemic) to gather context epidemic awareness and provide risk assessment analyses for preparedness, mitigation, and control. Next to epidemic episodes, current research ranges from large-scale propagation where host mobility is key (Global Epidemic and Mobility model, GLEAM) to medium- and small-scale diffusion where contacts between individuals (RFID-obtained temporally evolving face-to-face interactions, survey-based contact matrices) are explicitly considered next to individuals' displacements in a multiscale fashion. Applications range from human epidemics to animal (both wild and farmed animals) epidemics. Colizza also leads the participatory surveillance effort for influenza-like-illness in France (grippenet.fr). I7 Innovator, member of the I7 Innovators’ Strategic Advisory Board on People-Centered Innovation. An experiment proposed by the Italian G7 Presidency and launched during the G7 Summit in Taormina in May 2017, it aims at driving attention towards the multifaceted challenges posed by innovation to Governments and Societies. Erdős–Rényi Award from the Network Science Society [The prize is awarded to a selected young scientist (under 40 years old on the day of the nomination deadline) for her/his achievements in research activities in the area of network science, broadly construed. While the achievements can be both theoretical and experimental, the prize is aimed at emphasizing outstanding contributions relevant to the interdisciplinary progress of network science]. Telethon-Farmindustria Award in 2017 [In occasion of the 10th anniversary of the ERC (European Research Council), Telethon Farmindustria awarded a Research Prize to the youngest female researcher recipient of an ERC in Italy in the field of Life Sciences]. Google ‘Solve for X’ Scientist in 2015 [Google ‘Solve for X’ is a global community that aims to surface brilliant scientific innovations and technological breakthroughs, that have the potential to solve big global problems facing humanity]. Young Scientist Award for Socio- Econophysics 2013. Invited participant at the Science Foo Camp by Google, O’Reilly and Nature, @Google, Mountain View, 2013. Prix Louis-Daniel Beauperthuy 2012 (Human biology & Medical sciences) of the French Academy of Sciences [“Biannual prize to be awarded to a scientist (French or foreigner) to reward epidemiological studies that have contributed to improve the fate of humanity, as the ones conducted by Louis-Daniel Beauperthuy”]. Young Advisor to the Vice President of the European Commission Mrs. Neelie Kroes for the new Digital Agenda for Europe, 2010-2020 (2011 – 2014). European Research Council Starting Independent Researcher Grant (2008 – 2013). Young Scientist selected by the French Academy of Sciences for policy-science jumelage (2011). Young Talent Award, Italian Ministry of Youth (2010). Invited tutorial presenter, National Academies Keck Futures Initiative (NAKFI) on complexity (2008). INFM Degree Award for the Best 2001 Theoretical Thesis (2002).